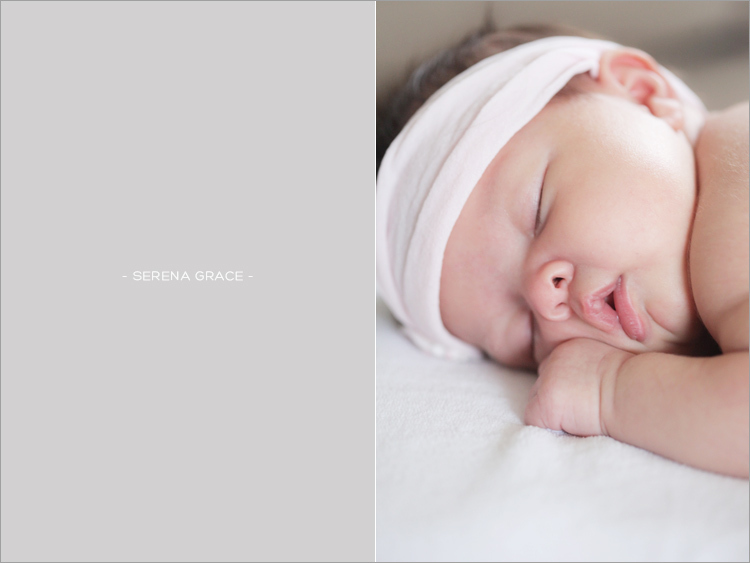 Photographed an adorable baby session recently with baby Miranda. 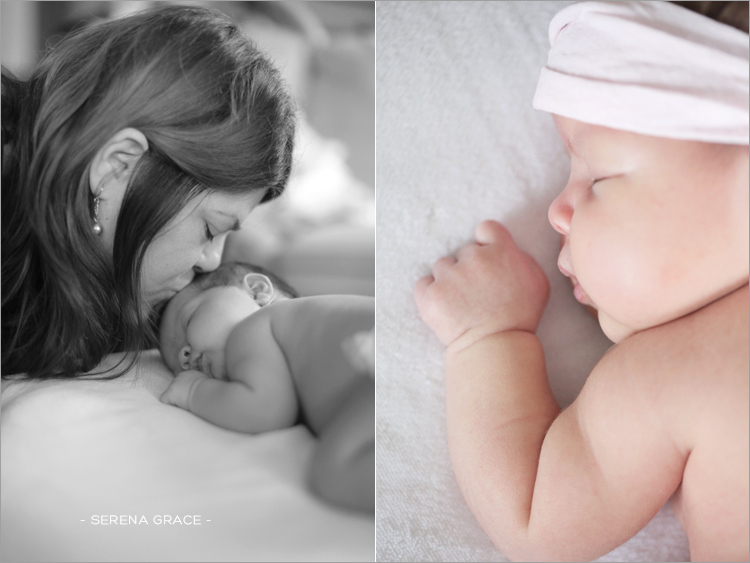 She was an angel and slept so peacefully throughout the entire session. 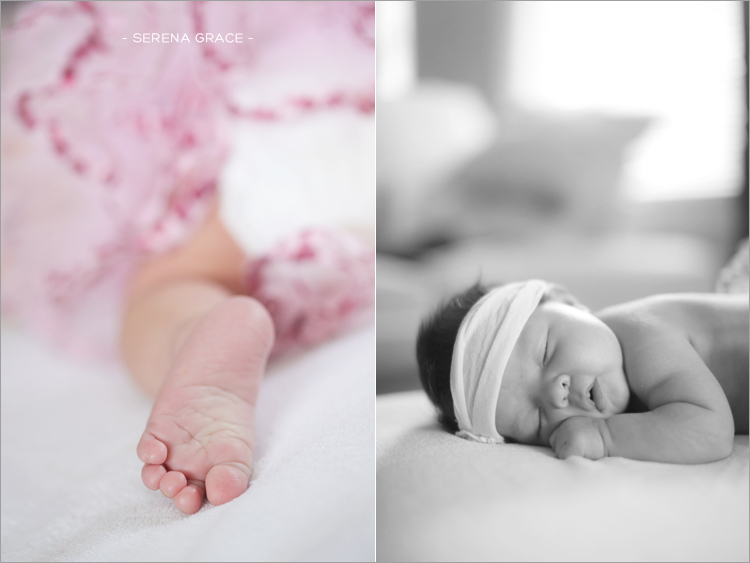 LOVED all her cute little pink outfits!